We signed an agreement with the Sekou-Toure’ Hospital in Mwanza, which is the regional referral hospital for the entire northern Tanzanian Lake Victoria region serving a population of 13 million. The hospital has an affiliation with the second most important medical school in the country, Weil Bugando, with a firm partnership in place with the Weil Cornell Medical School of New York. 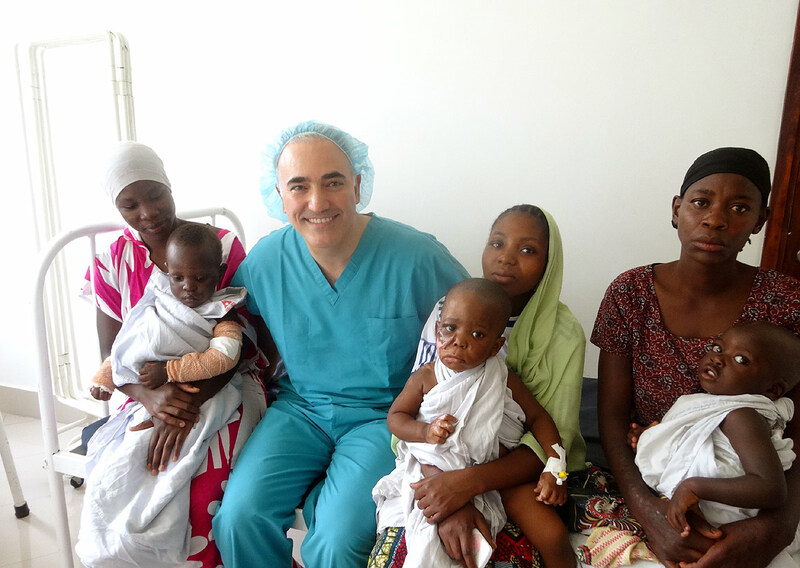 We established a partnership with the Chief of Surgery to be our Mission: Restore seed training surgeon for the next three years and have secured the agreement of the Chief of the hospital, Dr. Omesmo, for our agreement signed on January 25, 2014. This mission included 12 operations, many of which were for scald burns, and a total of 22 patients seen.